Indigenous Day Live, formerly Aboriginal Day Live, has been delighting audiences since 2007. This event features some of the biggest names in Indigenous music and television, including JUNO Award winners and on-the-rise artists. It showcases talent from all genres, regions and nations, ensuring the recognition and inclusion of all First Nations, Inuit and Métis Peoples. The first show debuted in a park outside the network’s headquarters in downtown Winnipeg and then moved to the historical Forks site in Winnipeg, MB. The celebration evolved to include twin stage performances from different locations across the county, including Yellowknife, Whitehorse, Ottawa, Regina, Iqaluit, Halifax, Edmonton, Montréal and Vancouver. IDL has grown year to year and continues to expand its grassroots reach to Indigenous communities across the country. 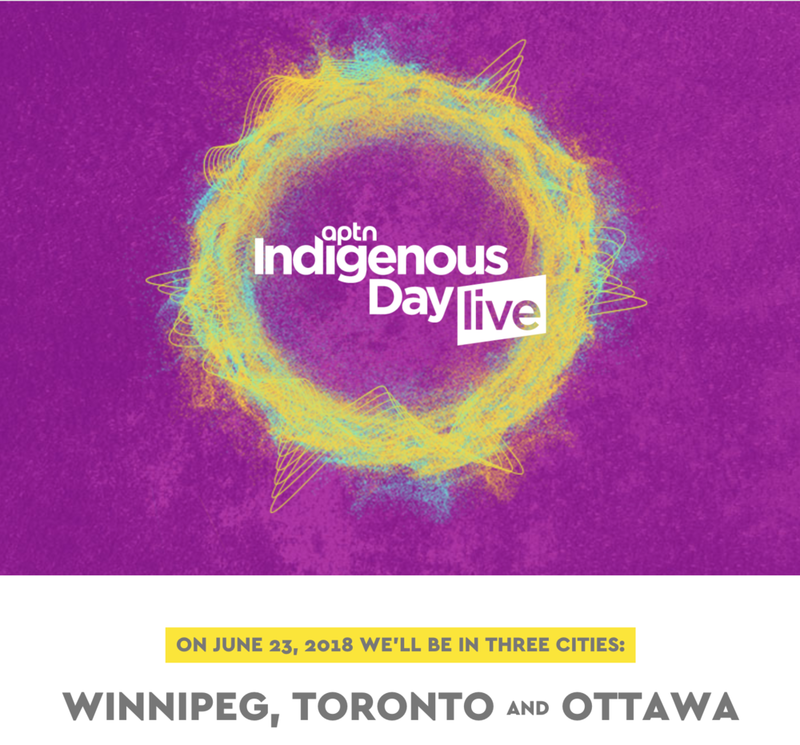 Join the gathering and celebrate Indigenous cultures with APTN’s Indigenous Day Live in three cities!